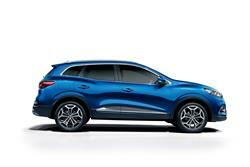 Advance rental £275 inc. VAT followed by 48 monthly rentals of £275 inc. VAT. 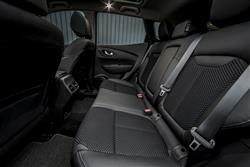 Mileage of 6,000* per annum. 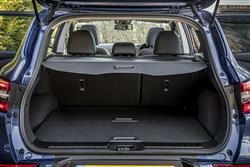 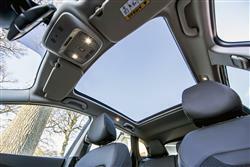 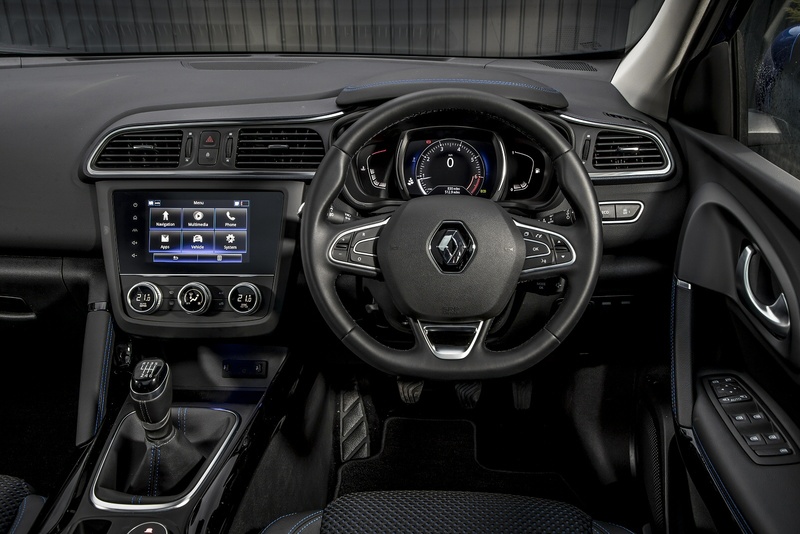 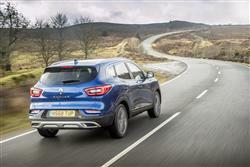 If you�re looking for a new Renault Kadjar 1.3 TCE Play 5dr Petrol Hatchback for sale, you�ve come to the right place. 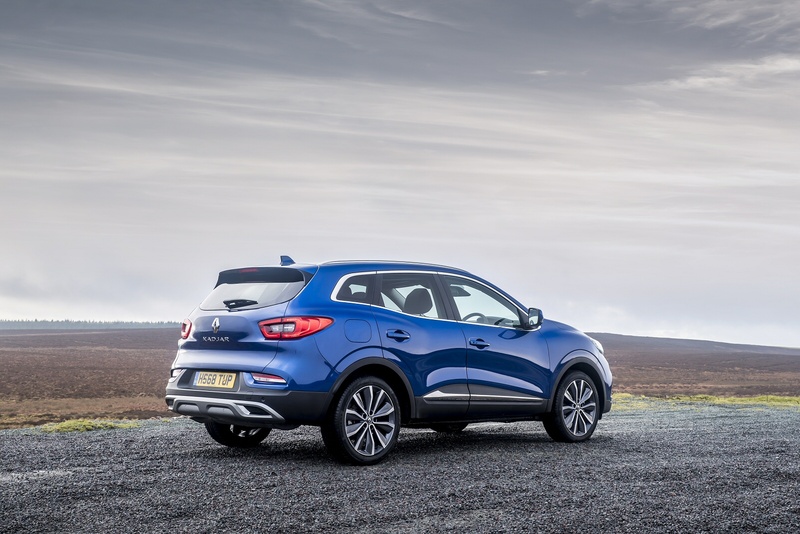 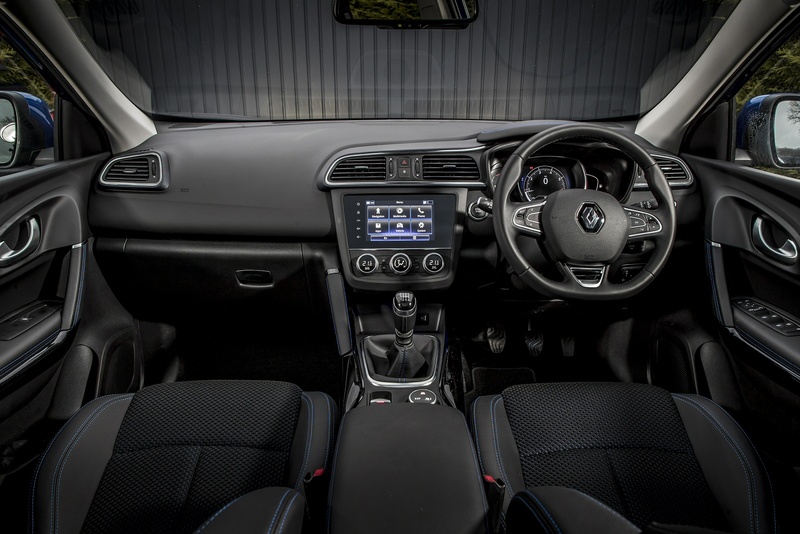 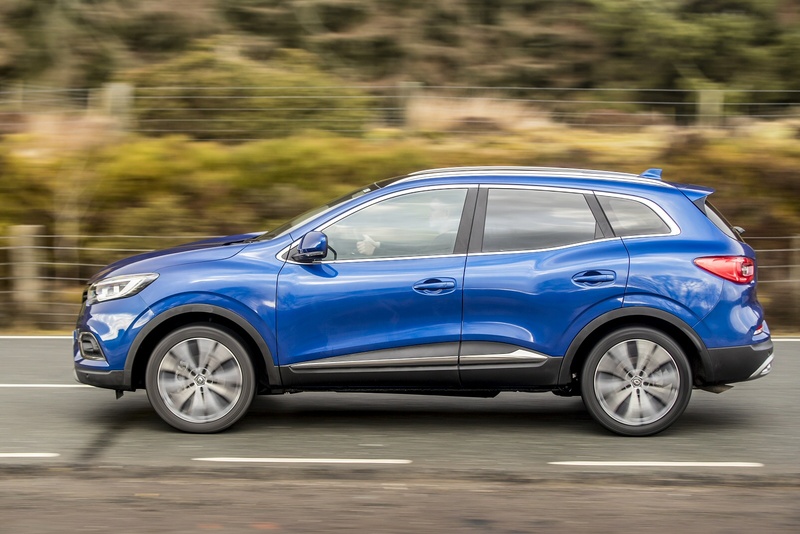 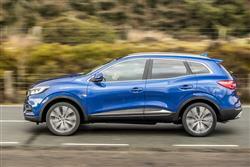 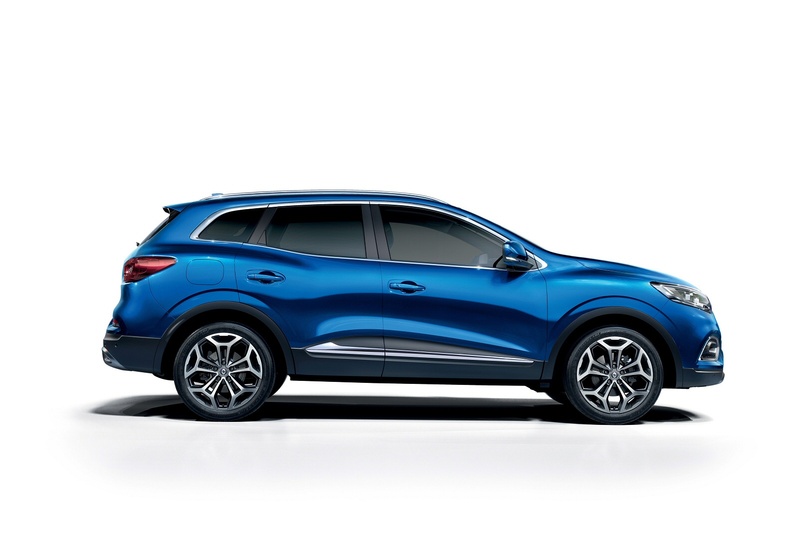 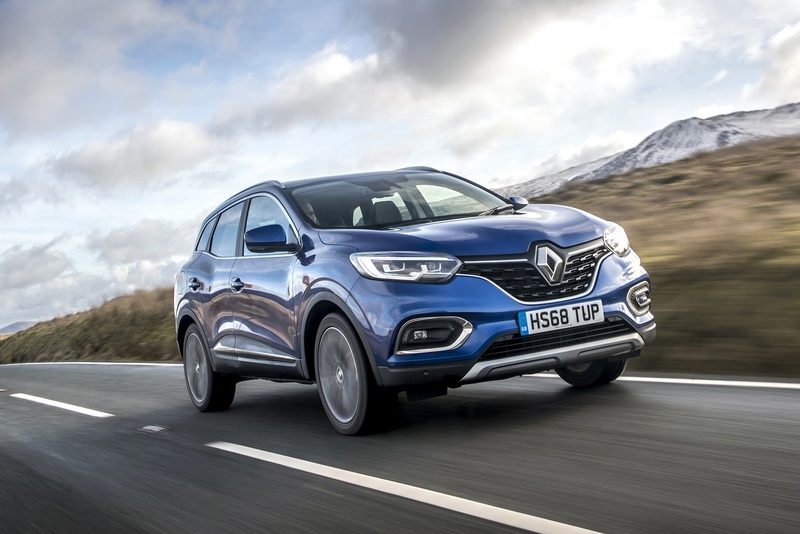 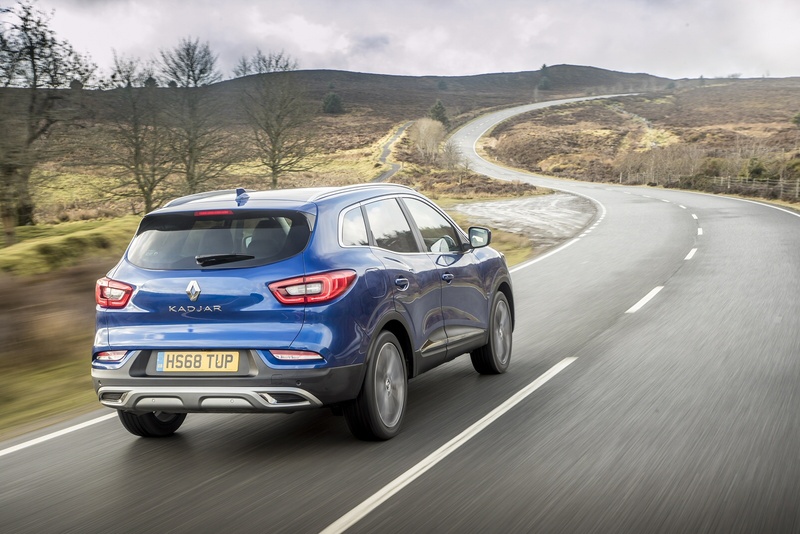 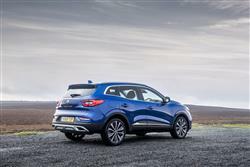 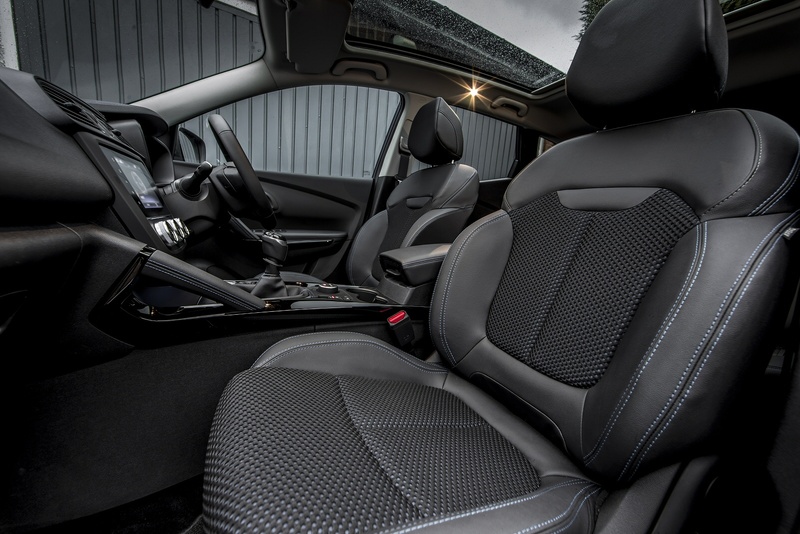 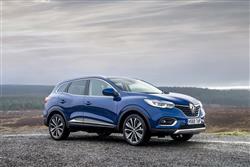 At Bristol Street Motors we don�t just have the best Renault Kadjar 1.3 TCE Play 5dr Petrol Hatchback deals, we also offer friendly advice and help with all your enquiries to ensure your buying experience is a happy experience.